There might be a #sn0int branch somewhere that depends on this. We&apos;re about to publish a new #rust library tomorrow, also #sn0int 0.11.0 is right around the corner with a bunch of new features and improved modules. Quite a bit of work, but the #instagram module is going to become quite a lot more powerful, to the point of being able to compete with some #osint tools that do nothing but instagram. 0.11.0 is also going to have a few other new features that have been necessary to build this. Stay tuned! 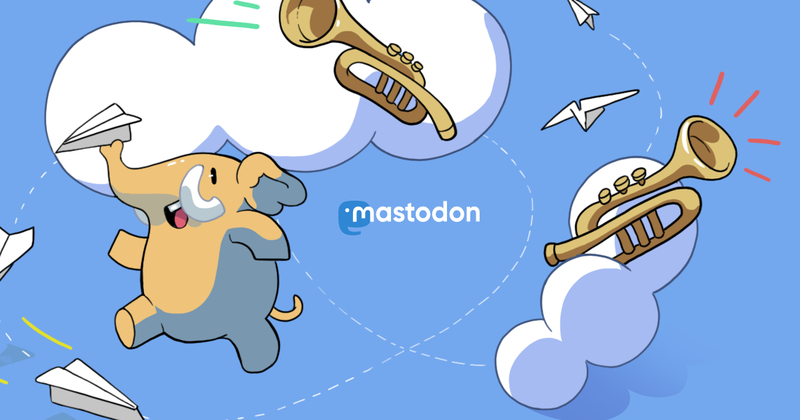 we now have an official mastodon account to keep you updated about the most recent development on sn0int, the only #osint framework that comes with a package manger. We have some bigger features in the pipeline, stay tuned!